Joe grew up in a tiny town in the Eastern Bay of Plenty called Opotiki. He is a musician and songwriter, with his inspiration for music drawing on his Māori and Cook Island roots. He wants to shift the public perception that Opotiki is a town with bad kids, violence and misbehaviour to a town that supports its young people to realise their potential. Having faced some big personal challenges in his life, his goal is to help young people in Opotiki to have access to positive role models, build their self esteem and achieve their dreams. One day he hopes to have a Youth Centre for young people to come and be supported with positive pathways to learn, grow and find meaningful employment. Joseph has come through huge adversity, having lost both of his parents at a young age he's found himself in some pretty dark places. Joseph took part in the Future Leaders programme run by Inspiring Stories in 2017, which works to support young people in rural and provincial communities to build their entrepreneurial and leadership capability, and make a difference in their backyard. As part of the programme he got to access mentoring and coaching, and take part in various workshops and events. 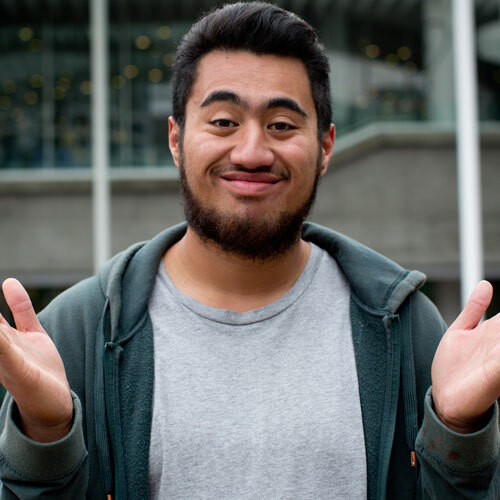 He was invited to speak on stage and share his story at Festival for the Future, which was recorded by TVNZ and shared OnDemand. In late 2017, Joseph was awarded a 'Local Hero' medal as part of the New Zealander of the Year Awards.